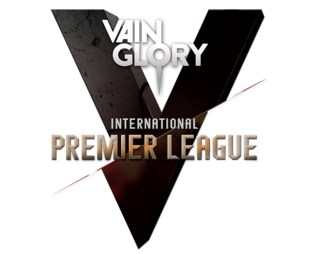 VIPL (Vainglory International Premier League) returns for the Autumn Season 2015 with a new lineup of 12 teams ready to take the Vainglory world by storm. This is the highest level of Vainglory competitive play, with teams qualifying through major competitive events such as the VGL Autumn Qualifier (North America & Europe), Gamers League Masters (Japan), and the Vainglory China Invitational (China). VIPL will take place in round robin format, beginning on December 3rd and extending through December 20th. These teams will play each other until the top teams emerge and play in a semi-finals round starting on January 3rd through the 7th. Starting this Thursday at 2AM PDT, tune in on OGN Global’s Twitch stream to watch the first series of round robin matches. Without further ado, here are the groups! 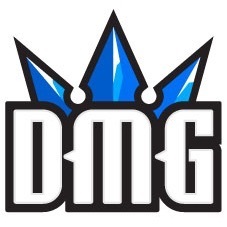 Fresh off of a win from the Vainglory China Invitational (VCI), DMG is looking to keep up the momentum. Godfather (Lane), formerly of Hunters, is joined by IxmmxI (Jungle), and DeadDolL (Roam). They all describe themselves as aggressive players. IxmmxI’s favorite hero is Krul. WILD, winners of the Vainglory Amateur Championship (VAC) held in Korea, have returned to VIPL with Mong (Roam), KnightRay (Lane), and Zeratul (Jungle). You might remember Mong’s crazy Catherine chase from the first VIPL! Zeratul is a newcomer to the team, so we will see how well they synergize. KnightRay’s favorite hero is Skaarf. 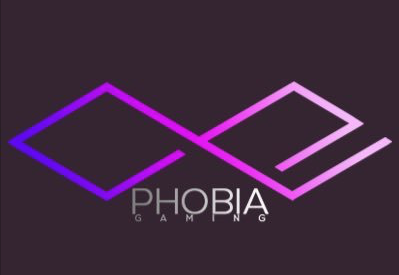 Another VIPL veteran team, PHOBIA returns with the lineup of KillB (Lane), spectro (Jungle), and febri (Roam). KillB and spectro both consider themselves aggressive players, while roamer febri naturally has a defensive playstyle. spectro’s favorite hero is Celeste. gabevizzle’s favorite hero is Adagio. 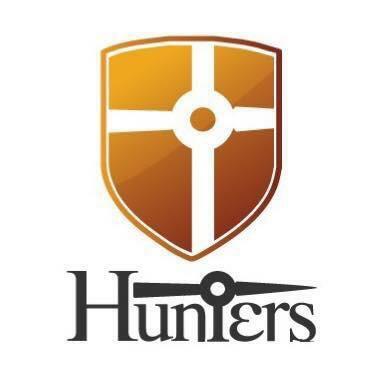 The VIPL second place finishers, Hunters, have recruited Sudons (Lane/Jungle), who placed first in the SEA Championship. Joining him are Wands (Jungle/Lane) and QUEEN (Roam). QUEEN likes to play safe, which pairs nicely with Wands who describes himself as a passive, safe farmer. Sudons’ favorite heroes are Taka and Koshka. AsiFloH’s favorite hero is Ardan. 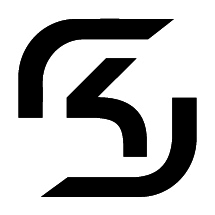 SK Gaming recently acquired members of the team formerly known as R3D. This star-studded team is full of awards from ESL Cup, VGL EU April Cup, VGA Summer Clash, and VGL EU Autumn Qualifier 1, and more. ADZero (Roam/Jungle), Bayu (Lane/Roam), and MEDIC (Lane/Jungle) hope to make a name for themselves as the new SK Gaming team. ADzero’s favorite hero is Petal. 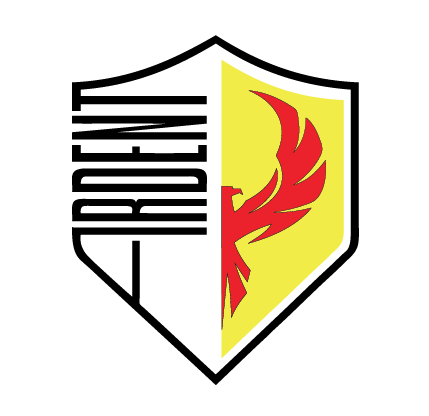 Winners of the VGL NA Autumn Qualifier 1, Ardent is composed of FlashX (Roam), MICSHE (Lane), and ShinKaigan (Jungle). Under the guidance of player coach, FlashX, Ardent hopes to make North America proud. ShinKaigan describes himself as a “tactician,” while MICSHE says his playstyle is “hyper aggressive”. FlashX’s favorite hero is Adagio. Liege (Lane; formerly of Raid), Puhet (Roam), and Mango (Jungle; aka MANGOSIX) make up team WEV. Information on this team is limited, so they could be a secret weapon in this VIPL. Liege’s favorite hero is Ringo. A familiar team from the Vainglory World Invitational, INFAMOUS is comprised of pOa (Roam/Jungle), Cassandra (Lane/Jungle), and Mamamia (Roam/Jungle). All three members of INFAMOUS describe their playstyle as “aggressive” (I’m noticing a trend here). Cassandra’s favorite heroes are Skaarf, Vox, and Celeste. TakeItEasy5’s favorite hero is Glaive. Perhaps the most well-known Korean team, Invincible Armada, returns to VIPL infused with new talent: druid (Lane; formerly of pQq), Wine (Jungle) and Ruin (Roam). With a Vainglory World Invitational win under their belts, Invincible Armada looks to add a VIPL championship to their trophy collection. Wine’s favorite heroes are Taka and Joule. Remember to tune in starting Thursday, 2AM PST on OGN Global’s Twitch stream to watch the first series of round robin matches! I can’t wait! Can’t believe PQQ disbanded. Or were they part of INVA before? They disbanded from what I heard. 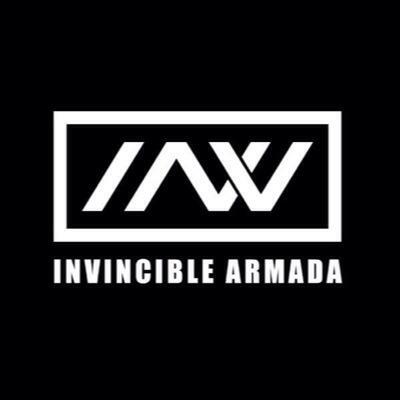 Many members joined Invincible Armada. When pQq was recruiting in multiple regions at the end of first VIPL, I thought to myself “that’s too much, focus on one region.” It’s hard enough having stable teams in one region with how new the game is and how few sponsors yet, etc. 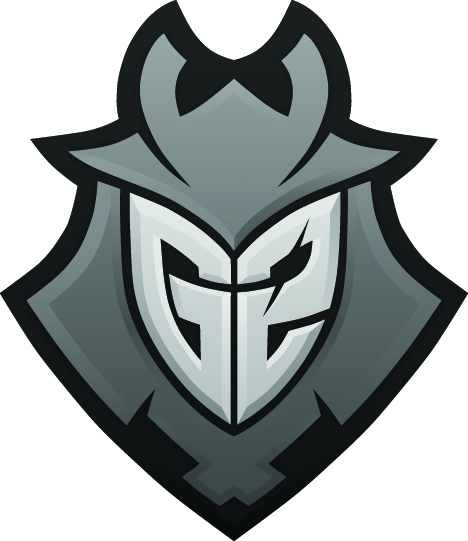 Sad to see them disband, but their players go on and it seems a stronger INV emerged from it. PQQ is still around, and PQQ (the founder of the guild, who did not participate in the VIPL) is still one of the most popular VG streamers in Korea. I’m not sure why they are not participating this season though; I’m guessing without druid they didn’t feel competitive enough. Also, any idea who will do the English commentary for OGN this time? Same as previous VIPL, or as Worlds, or someone else new? It will be Valdes and MonteCristo again! Excellent. Happy to have them back again! And also happy to hear about the new draft/ban system! … although it probably means we’re even less likely to get to see Cull’s Glaive sadly. Do you know whether the hero selection will work the same as it did for the original VIPL or whether they are going to introduce any sort of draft system? Also, is this Phobia related to Tiger Phobia? 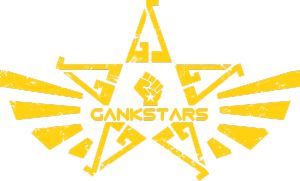 If so, unlucky for them to be stuck in Gankstars’ group again. Also seems a bit odd to put the two European teams in the same group. Do you know if the groups were random or planned in some way? Can’t believe INV replaced Sangho, although druid is pretty great. And too bad about Hunters splitting up. Teams were done by a random drawing. I believe Tiger-Phobia is related to Phobia, as some of their IGN’s are based on different phobias. Urano, from Tiger-Phobia’s IGN is uranophobia, which is a fear of Heaven. Hunters didn’t split up but they replaced Godfather with Sudons. I watch Wine’s Twitch streams regularly and he said Sangho quit Vainglory to pursue his studies, so he wasn’t necessarily kicked out of the group or anything. Plus, not to downplay sangho’s skills but druid was probably the best laner in the VIPL last season (and the main reason that INV lost to PQQ) so I feel like INV will be even stronger than they were last season.